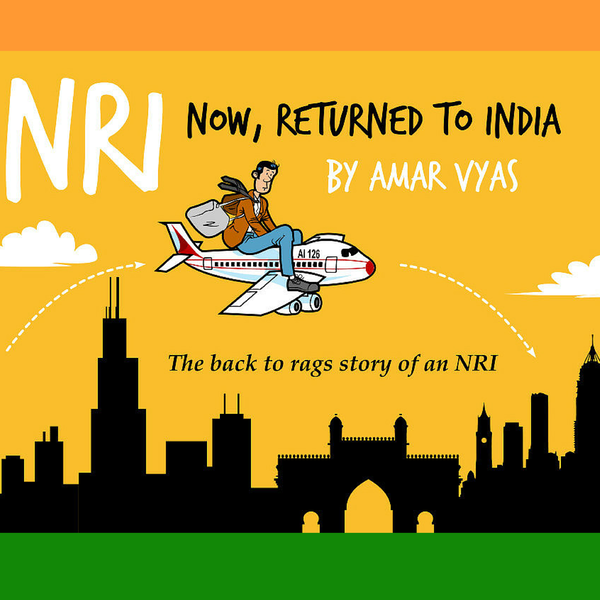 Amol's series of misadventures continue as he goes to buy a car. He realizes that buying a car is not easy as it used to be in the United States. He is in for a rude shock when he experiences very poor customer service at car dealerships. Which car will he buy? Listen to find out.